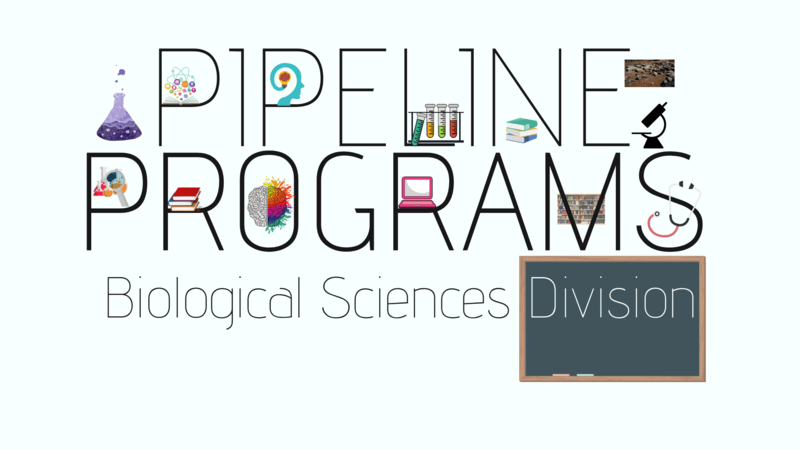 Check out our Pipeline Programs Database Here. 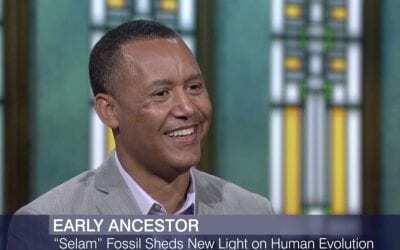 Zeresenay “Zeray” Alemseged, Ph.D., Department of Organismal Biology and Anatomy, discovered the 3.3 million-year-old skeleton of a young female Australopithecus afarensis in 2000. Zeray is a leading faculty on U.S. News & World Report number one ranked UChicago paleontology doctoral program. 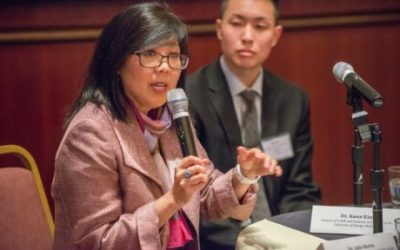 The Accelerating Colorectal Cancer Screening and Follow-up through Implementation Science (ACCSIS) led by Karen Kim, MD, MS and Blase Polite, MD, MPP, is one of three nationwide grantees awarded nearly $6 million by the NCI’s Beau Biden Cancer Moonshot Initiative.